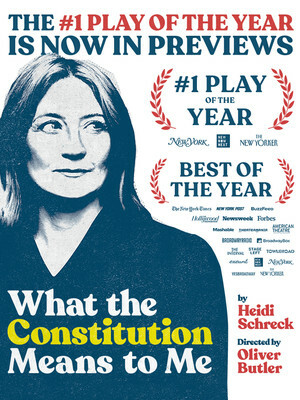 Heidi Schreck's adept exploration of women's role in America transfers to the main stem after its acclaimed Off-Broadway run. What the Constitution Means To Me weaves together political and personal histories to show how women's rights have shifted over the course of four generations. 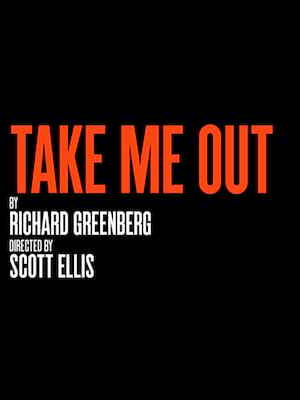 In April 2015, the Helen Hayes Theatre was officially bought by Second Stage Theatre, making it one of only four not-for-profit theatres on Broadway and finally giving the acclaimed Off-Broadway company as permanent home in mid-town Manhattan. 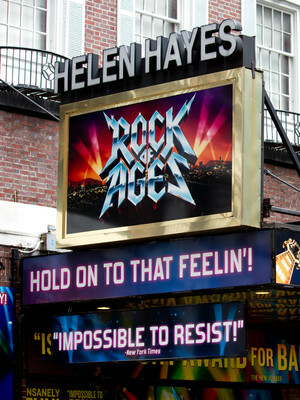 The last show to run here was the hugely successful rock musical, Rock of Ages, which closed in early 2015. Second Stage will start work on renovations in 2016, with the first shows expected to run in the 2017/18 season.